The World Economic Forum recently outlined the ways in which impact investing could change the world. With sector growth skyrocketing in recent years, it is clear that traditional investing is becoming archaic, and investing which seeks social and environmental impact alongside financial returns is moving into the norm. There are numerous impact investing examples from across sectors which demonstrate change-making potential and in this article we'll explore a few that stand out. With these examples, you'll be able to see what happens when impact investing is done in a powerful way, and get an overview of the strategies used to achieve great impact outcomes without discarding the financial importance of such investments. The following cases are divided into two categories: social venture investing and social impact accelerators. We'll also take a look at how impact investing leaders can manage their impact data for better outcomes. Impact investing means investments aligned to create positive change but not leaving financial gain behind. Before looking at those examples, it’s worth briefly looking at what we mean when we use the term impact investing. The image above is the definition provided by the Global Impact Investing Network. Impact investments can be made in the form of direct equity investments, social impact bonds, via impact funds, or as new forms of debt investments like the patient capital model pioneered by Acumen. While there is a spectrum to social impact investing, some investors value impact or profits higher than others, the objective is always to achieve a bit of both. Our first two examples take the form of social venture investing. In the investment scenarios we’ll look at, an asset holder (investor) reaches an agreement with a founder and his team to invest in the organization via an equity investment. Lok Capital is one such entity which makes direct investments. And they have been quite successful in doing so. An impact fund focused in India, they have demonstrated that profit and impact can go hand-in-hand, without compromise. In their most recent annual report, they note that they have made 32 investments and had 14 profitable exits in the last ten years, the most of any Indian impact fund. From those investments, they have helped create nearly 40,000 jobs, improved the lives of 17,000+ farmers, and have helped 400,000+ people access healthcare. These indicators can be seen as impact investing returns. Our second example comes from a case study in Mexico. 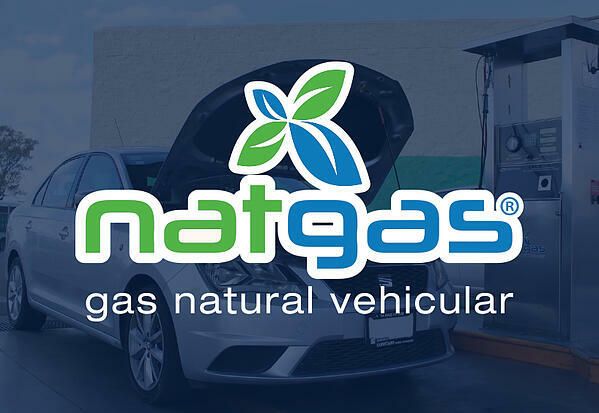 Adobe Capital’s investment in Mexico-based alternative energy firm, Natgas, provides another interesting example of a successful exit. It’s a particularly important case because it sheds light on a variety of aspects of impact investing. Firstly, from an impact perspective, Natgas is still promoting use of a fossil fuel, albeit one that is considerably less harmful than traditional sources. So to some extent, the “impact” in impact investing is defined by the parties involved (some investors may not consider natural gas investments aligned with their impact values). Secondly, Adobe structured their investment via a convertible loan as well as a series of equity investments as Natgas grew. In other words, it wasn’t one type of investment versus another. And when the time came for a substantial influx of capital, Adobe helped negotiate and structure a deal with a new investor, who would also acquire Adobe’s equity position and allow them to profitably exit. Our other 2 examples come in the form of social impact accelerators. These entities take a more hands-on approach to the success of their investees by providing training and access to other non-financial resources to help catalyze the growth of the enterprise. 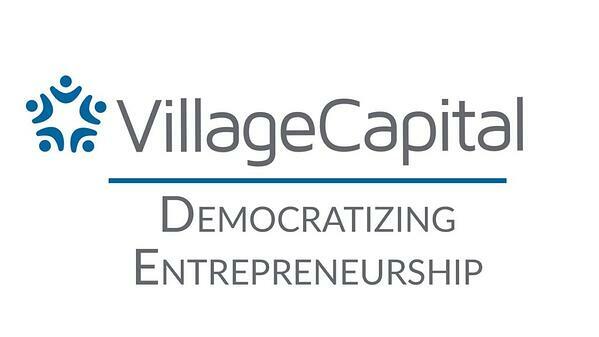 Of Village Capital’s 70+ investments over the past eight years, 90% are still in business, an unprecedented “survival rate” for any population of companies. Those investments have generated more than $35 million in revenue and created a significant amount of social and environmental impact. They invest primarily in entrepreneurs who have completed their award-winning entrepreneurship program, which helps their eventual investee become investment ready through an intensive training and peer selection process. 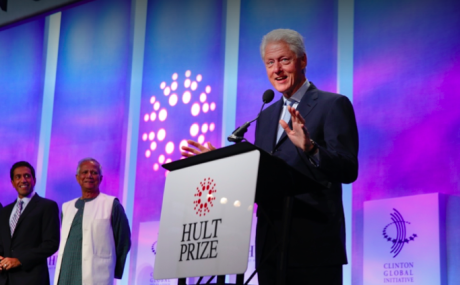 Another innovative training model, with an eventual impact investment, comes in the form of the massive social entrepreneurship competition for students, Hult Prize. Every year, the Hult Prize organization defines a global challenge which must be tackled by a scalable business solution. Tens of thousands of student teams then compete to be one of the 6 finalists who come together for an intensive training program together as they prepare for the final pitch. What are they pitching for? The best idea wins $1 million in seed funding to jumpstart the venture, along with access to a vast network of partners, mentors, and more. You can read more about their full methodology here. There is a clear trend sweeping the world. Businesses with a mission to affect change and make a profit are attracting huge amounts of capital. With this wave and a newer way to do business also comes new challenges, especially because the spectrum of “impact” is so diverse. Our last impact investing case involves a tool to manage the impact investing journey. Because impact management techniques -- from defining metrics and collecting data, to analyzing those data and reporting to investors (and other beneficiaries) -- have become necessary. With that necessity there has also been a rise in impact investing jobs postings and a need for professionals who are well versed in these data management areas (as well as the tools that will facilitate a successful impact strategy). 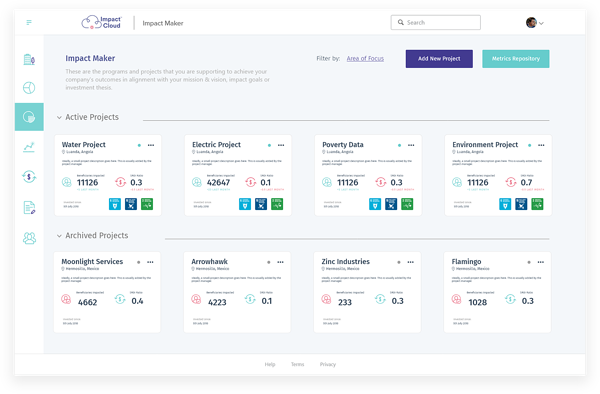 For the people managing data and taking money from funders and distributing to assets, Sopact’s Impact Manager is one such tool-based solution. For assets themselves, companies like Natgas, Sopact’s Impact Maker, utilizes Theory of Change driven processes and analytics tools to generate impact learnings for better strategic decision-making. Sopact’s experts are also on hand every step of the way, so that adoption and effective use of these cloud-based tools can be implemented. For a free demo and walkthrough, click the link below.